For installing the Screen Recorder you need to follow the steps mention below. 1. Open this link to download our app Screen Recorder. 3. 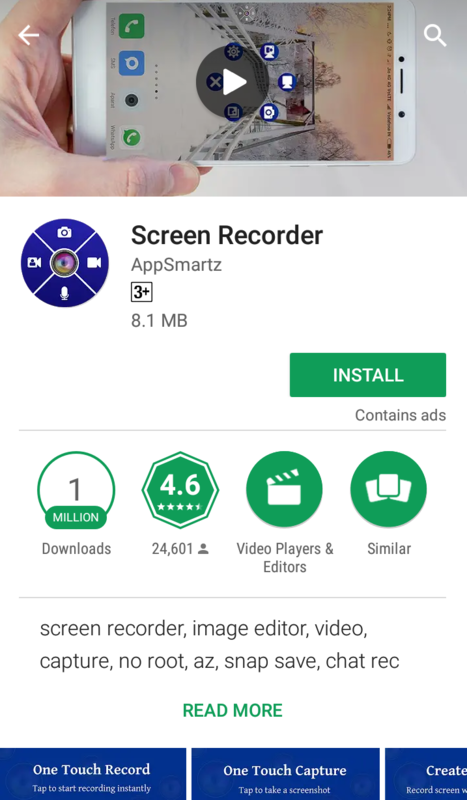 You will see Screen Recorder app. 4. Press Install option. It will start installing. 5. After installation, click to open option. 6. 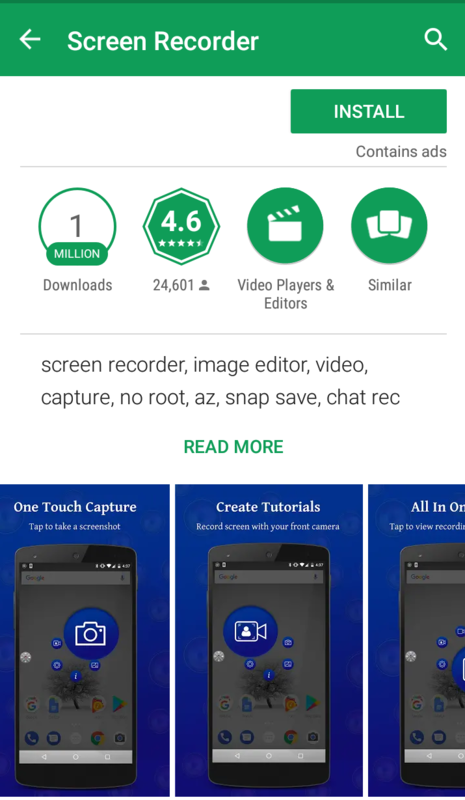 Screen Recorder will appear on your home screen.